Social Cultural Anthropologists examine social patterns and practices across cultures, with a special interest in how people live in particular places and how they organize, govern, and create meaning. A hallmark of sociocultural anthropology is its concern with similarities and differences, both within and among societies, and its attention to race, sexuality, class, gender, and nationality. 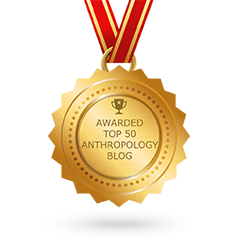 Research in sociocultural anthropology is distinguished by its emphasis on participant observation.